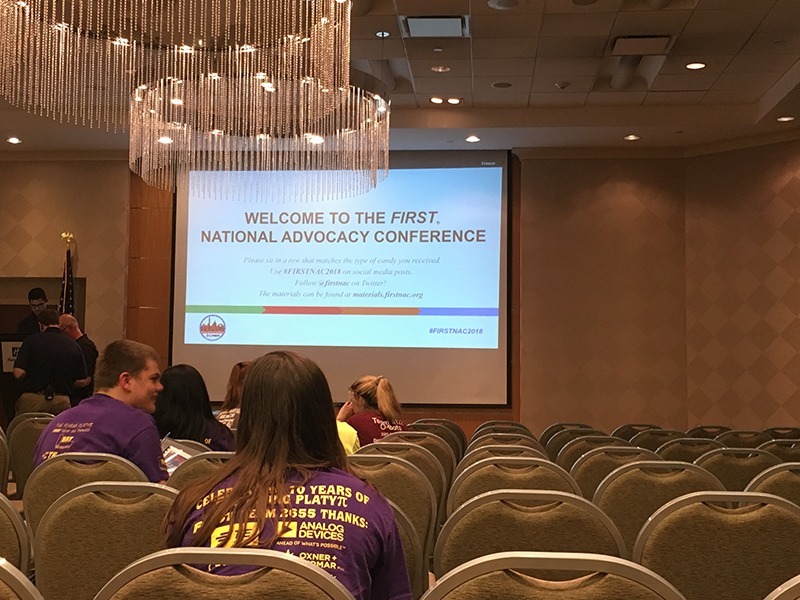 The FIRST National Advocacy Conference in Washington, D.C. took place this summer, and thanks to one High School South student, Toms River was part of the national conversation. The highlight, however, was the FIRST NAC event in DC, which Anisha attended with her mom. 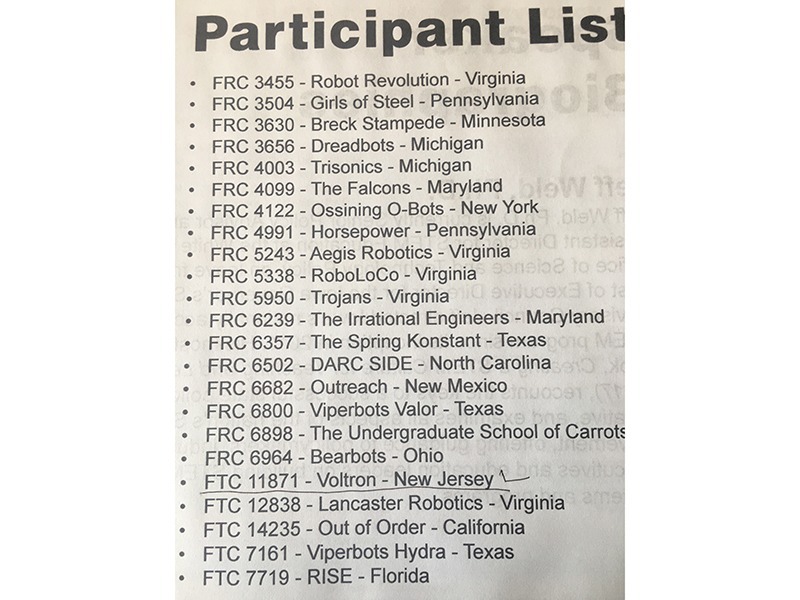 There, she represented and advocated for STEM/robotics for her school and district, helping to place Toms River on a national platform. 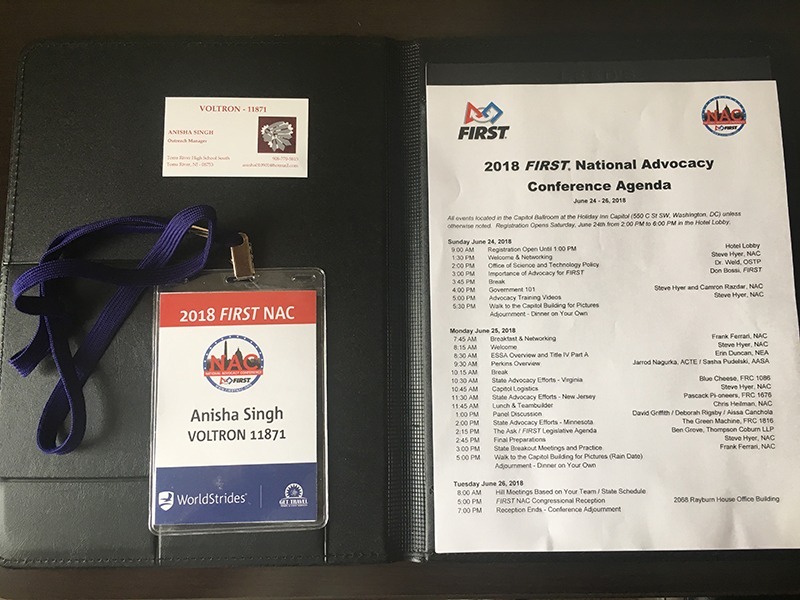 On behalf of HSS, Anisha was one of the two schools representing NJ, and it was the first time that South Jersey was represented at FIRST NAC. 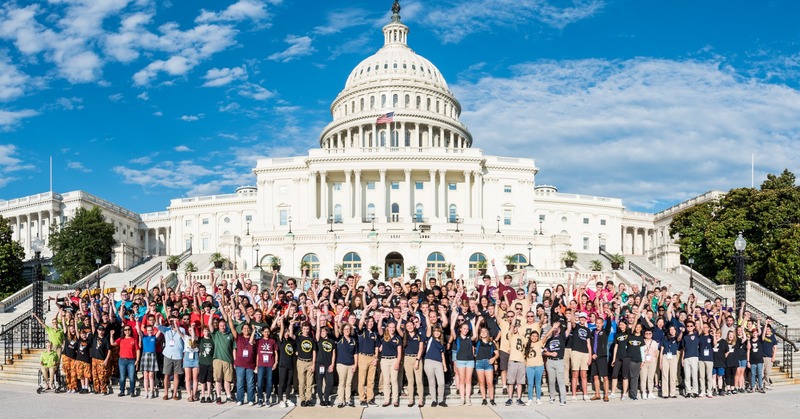 The two-day conference featured guest speakers and a panel discussion, with the major focus areas being advocacy for ESSA Title IV Part A, Part B CCLE, the AmeriCorps VISTA program, and the Perkins Act/CTE. Bridging the gap between authorized and appropriate funding was also the main part of discussion. 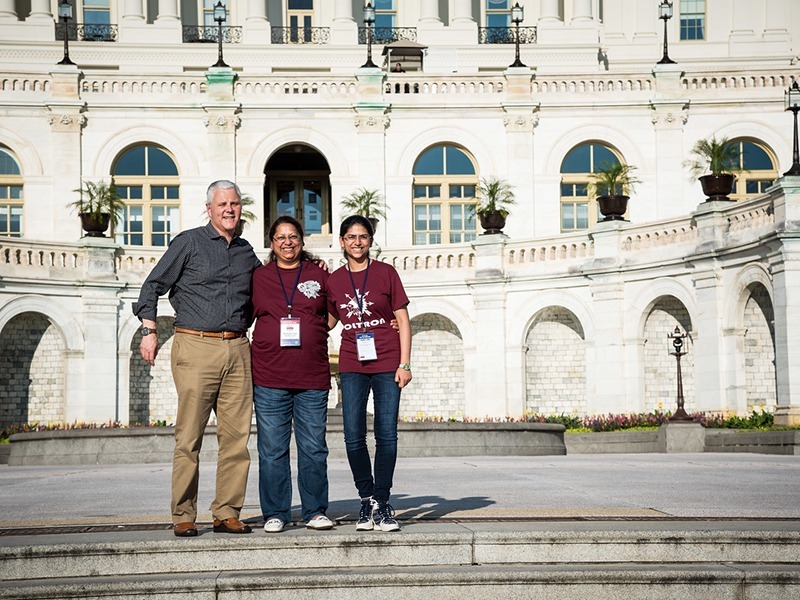 Because talks included both House and Senate members, Anisha and her mom had scheduled meetings with Congressman MacArthur's staff (Mr. Andrew Fossini) and Senator Cory Booker's staff (Ms. Nia Lesesne). They were lucky enough to run into Sen. Cory Booker himself, and they spoke to him briefly about ESSA and promoting STEM/robotics. 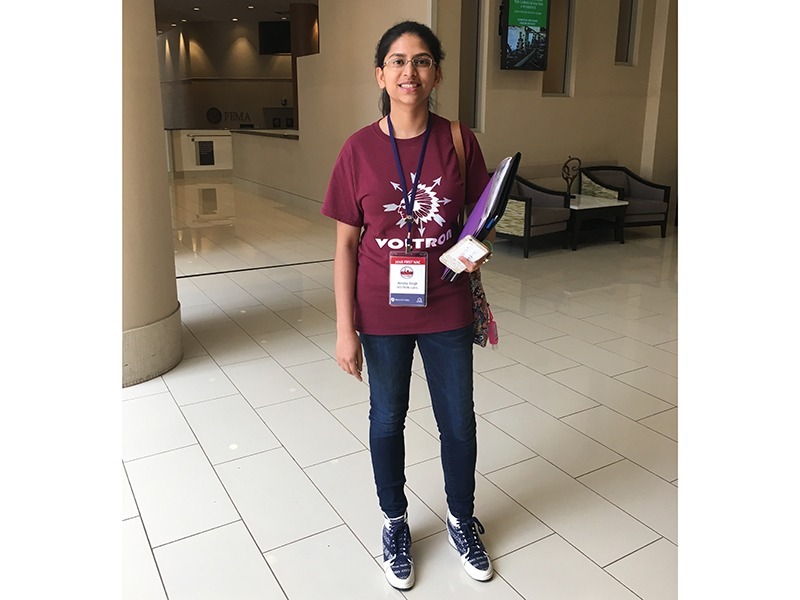 Since her unforgettable summer experience, Anisha has become an even stauncher advocate for change in the community. 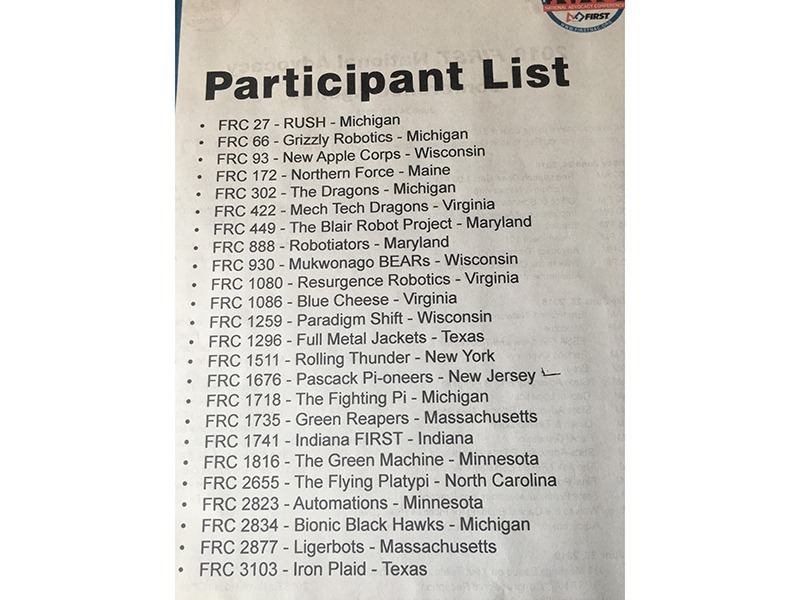 She believes it has to be a continuous process with the involvement of local government authorities, school boards, students, and parents, and she hopes to see Toms River represented at FIRST NAC next year. 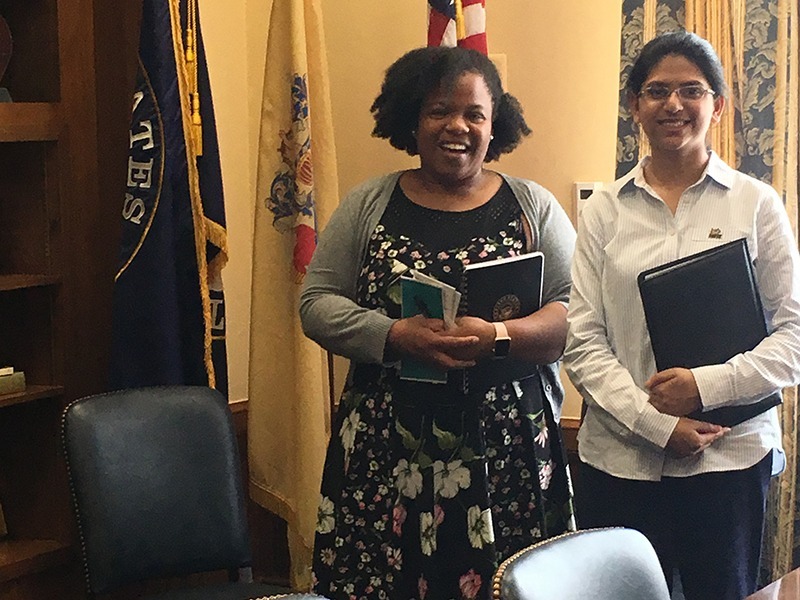 Ms. Nia Lesesne of Senator Cory Booker's office stands with Anisha Singh. 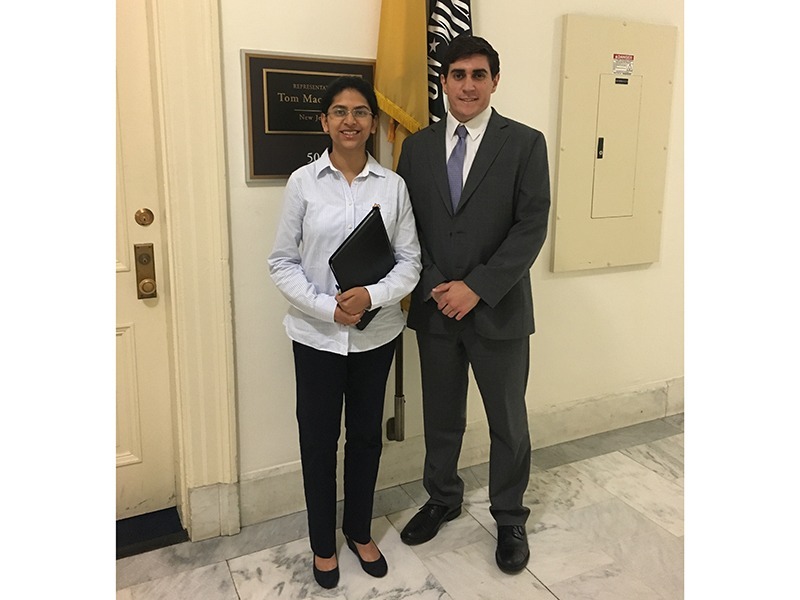 Anisha stands with Congressman MacArthur's staff member Andrew Fossini.